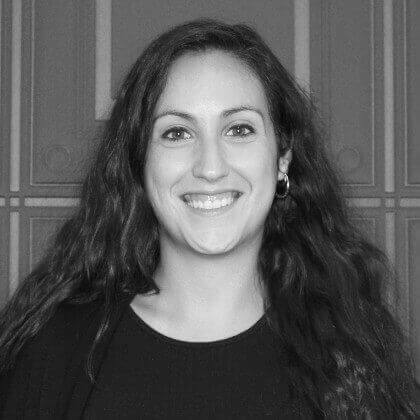 Whether you are a beginner and looking for a Marketo training to help you run better campaigns or you have some experience with Marketo and want to pick up some advanced tips and tricks, this is the training for you. You will learn about all the topics that you need to get the most out of your Marketo and make your campaigns easier to manage and more effective, saving time and effort for you and your marketing team. 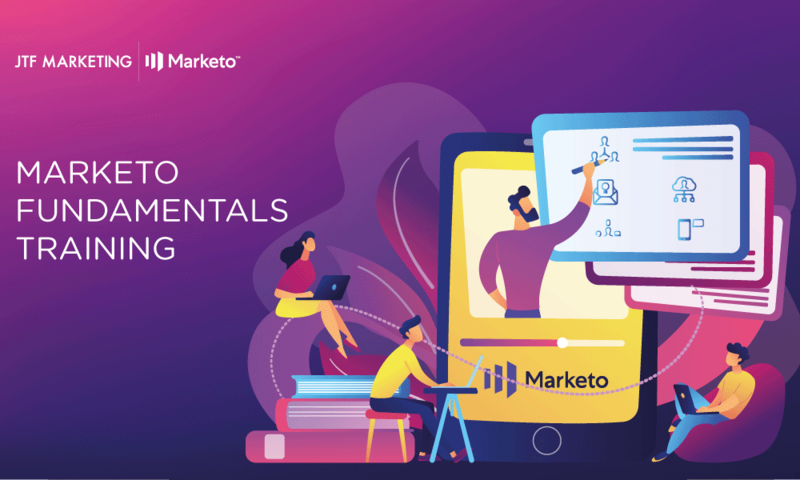 The training covers Marketo’s main features, common email marketing scenarios, building campaigns in Marketo (email sends, triggers, events), building landing pages and forms, Marketo admin and sync features, and reporting and best practice. Our training is structured over three days to make sure we cover the needs of both beginners and intermediate Marketo users. All you need to bring is a laptop (and your curiosity) – we’ll provide lunch, refreshments, and our free user manual, developed by our team of experts especially for you. Want to register for our Marketo Fundamentals training?